My husband and I embarked on the craziest, most impossible faith venture of our lives four years ago. God called us to plant a new church in a Muslim city where, humanly speaking, no one is interested in the gospel. We had no idea what we were getting ourselves into. That was a good thing because had we known, we probably wouldn’t have said “yes” to God in the first place. 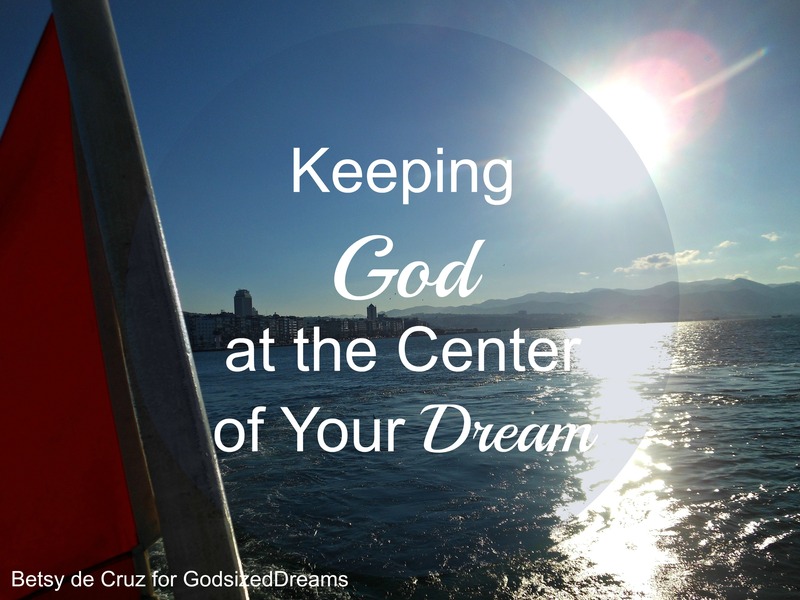 Follow this link to join me over at God-Sized Dreams and read about what we learned when we took our biggest faith risk yet. I’m also linking up with Meredith Bernard’s Woman2Woman and Jennifer Dukes Lee’s #TellHisStory today. 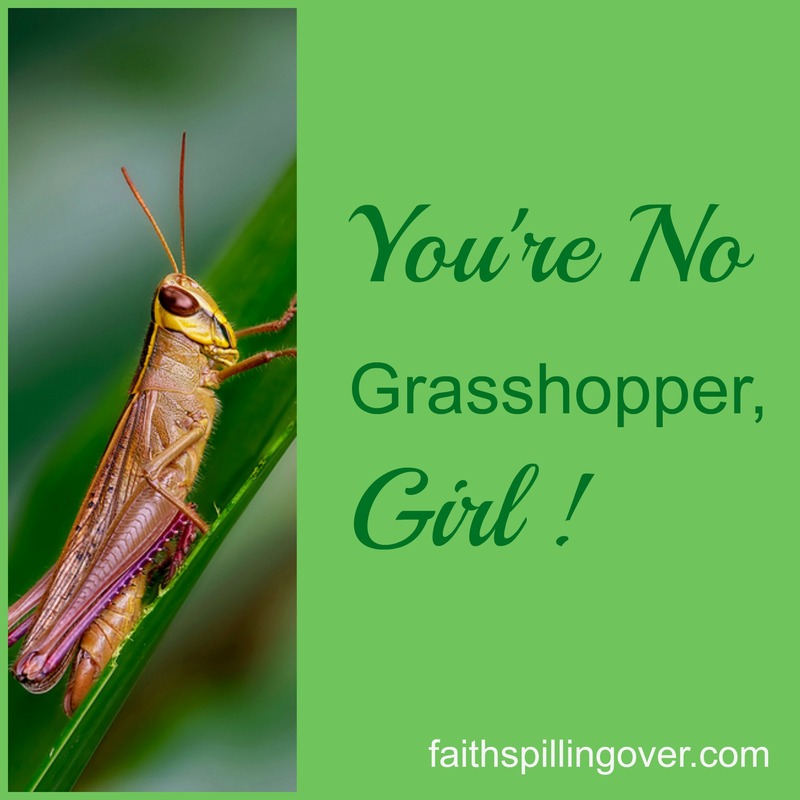 Do you ever feel like a grasshopper? Sometimes our circumstances make us feel small. Like when everyone at your new job looks qualified and competent, but you have no idea what you’re doing. Or when all the other mothers bring well-groomed kids and healthy snacks to play group, but your kids arrive with bed head and McDonald’s French fries. Tucked away in between the tree covered volcanos of El Salvador are some of God’s most precious girls. Mind you, with their crinkled faces and brown eyes that light up into smiles, they don’t look like girls any more. Well into their 70’s, they’re the generation of women that mothered me when I came to this land as a bride 20 years ago. 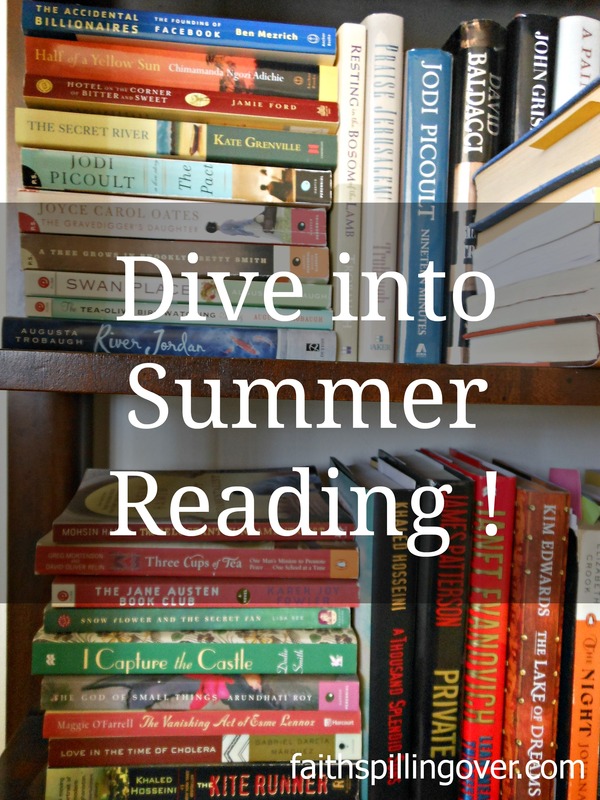 Busy moms are hard-pressed to make time for reading. Too many demands vie for your time. If you’re like me, home school burns you out on books, and the internet lures you in. But reading is a great way to care for yourself. The physical act of sitting down for some “me-time” with a book is healthy, and books nourish both our spirits and our brains. 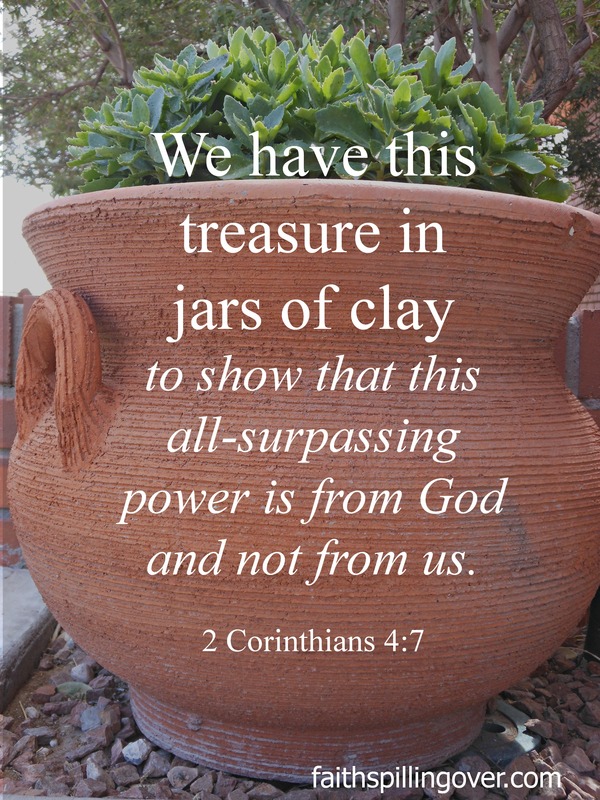 Once in a while you get a glimpse of God’s supernatural shining through your ordinary, but those glimpses seem few and far between while you run to the grocery store, vacuum the living room, or check school backpacks.